Police has arrested Makerere University researcher Dr. Stella Nyanzi on allegations of inciting violence. 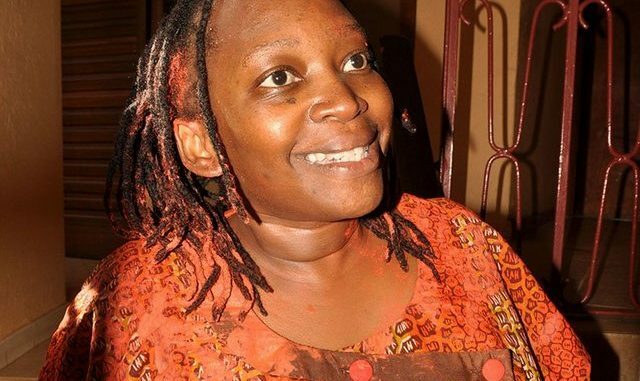 According to Kampala Metropolitan Police spokesperson Luke Owoyesigire, Nyanzi was arrested today, Tuesday together with her an unidentified driver and passenger. 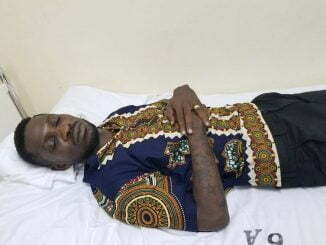 Owoyesigire says the driver who has declined to reveal his identities to the police, was arrested for a traffic charge. He alleges that the driver failed to comply with traffic regulations and inconsiderate use of motor vehicle and obstruction of the road. Owoyesigire says that Nyanzi incited violence as she caused chaos around Naguru. The three are currently being held at Jinja road police station. 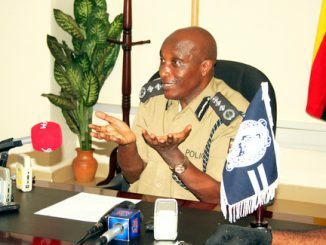 Nyanzi, however, says she and some members of her group had been invited by the deputy inspector general of police, Sabiiti Muzeyi for a meeting at Naguru police headquarters. However, she was denied entrance and later rounded up. “I have parked my car across the entrance to the police. If I do not go in, I need the deputy IGP to come and chase me away in person. I am in my car playing loud music,” Dr. Nyanzi said earlier in her social media post. Nyanzi, alongside a group of youths named, ‘The Alternatives’ have since last week been protesting against the rampant kidnap, sexual abuse and murder of people especially women victims. 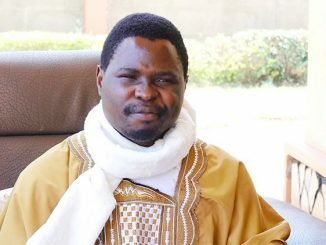 Last week, the group held a protest at Naguru police headquarters and parliament of Uganda where they demonstrated carrying coffins and placards.